Srinagar. 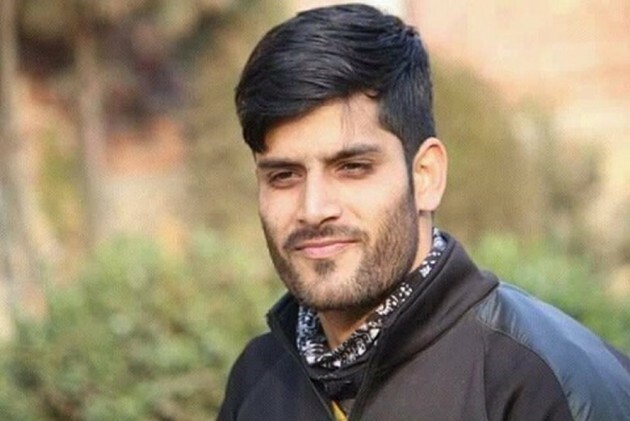 Protests erupted in Kashmir over “custodial death” of a 29-year-old school teacher, Rizwan Asad Pandit, in Awantipora as mainstream political parties called it an “unaccepted development”. 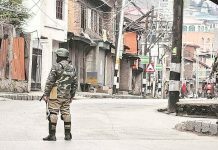 The Hurriyat Conference has called for a public strike on Wednesday even as the police say they will investigate the matter and have also pressed for a magisterial probe into it. Mubashir Asad, younger brother of Rizwan, says the police took his brother from their home Sunday night for questioning and later “killed” him in custody. “The police says he died in custody. No one dies in custody, my brother was killed in the custody, it is a cold blooded and planned murder,” said Mubashir Asad. He refuses to believe that the government will conduct an impartial probe and punish the guilty. Rizwan was the principal of the Sabir Abdullah Public School in Awantipora. His father, Asadullah Pandit, was a state government employee and member of the banned Jamaat-e-Islami. The incident is going to snowball into a major controversy with separatist Hurriyat Conference calling for a strike. “The brutal killing once again exposes the helplessness, vulnerability and insecurity of the lives of Kashmiris as impunity to the authorities keeps rising. (sic),” Mirwaiz Umar Farooq wrote on Twitter. Former chief ministers Omar Abdullah and Mehbooba Mufti also slammed the Union government for the incident. “I had hoped custodial deaths were a thing of our dark past. This is an unacceptable development & must be investigated in a transparent, time bound manner. Exemplary punishment must be handed out to the killers of this young man,” Omar Abdullah tweeted. “Innocent men hauled up from their homes for interrogation return home only in coffins now. GoI’s repressive approach leaves young educated men vulnerable who are forced to take up arms. Stop using Kashmir to exhibit your sick chauvinistic nationalism. We have suffered enough,” Mehbooba Mufti tweeted. Mubashir said around 11:30 pm on Sunday, police locked the family comprising three brothers, two sisters and parents in a room, and started searching for him. “I was taken into every room during the search. After the search they took my brother along. 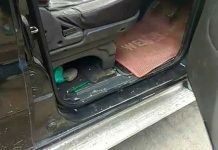 They also took two laptops, and five mobile phones of the family,” he said, adding “the local police accompanied the raiding party”. Mubashir says when they visited the Awantipora police station next morning, they were told that he will be released after questioning by the CARGO Srinagar. “At the police station we were told that he will be released after the questioning by the CARGO Srinagar and with this assurance we came back,” he said. CARGO is the counter insurgency unit of the Special Operations Group of Jammu and Kashmir Police. The family was informed about his death next day.